Jay Hirabayashi was born in Seattle, Washington in 1947, but grew up in Beirut, Lebanon, Cairo, Egypt, and Edmonton, Alberta. He has a B.A. degree from the University of Alberta and a M.A. degree from the UBC in Buddhist philosophy. In 1978, Hirabayashi began a career as a dance artist. After performing with several prominent Vancouver dance companies, Hirabayashi and his wife, Barbara Bourget, founded Kokoro Dance in 1986. 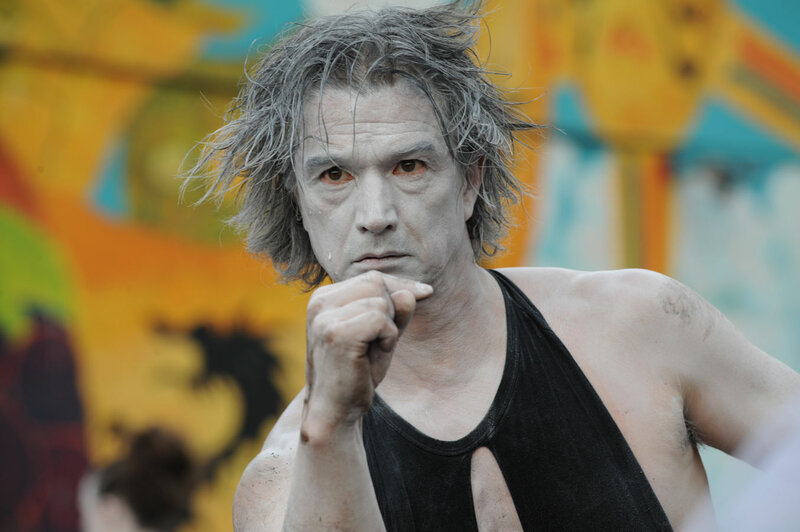 Taking its name from the Japanese word kokoro – meaning heart, soul and spirit – and inspired by the Japanese avant garde dance form known as butoh, Kokoro Dance has presented over one thousand performances across Canada, in the United States, Europe, Argentina, and Cuba. Hirabayashi and Bourget also started the annual Vancouver International Dance Festival (VIDF) in 2000. 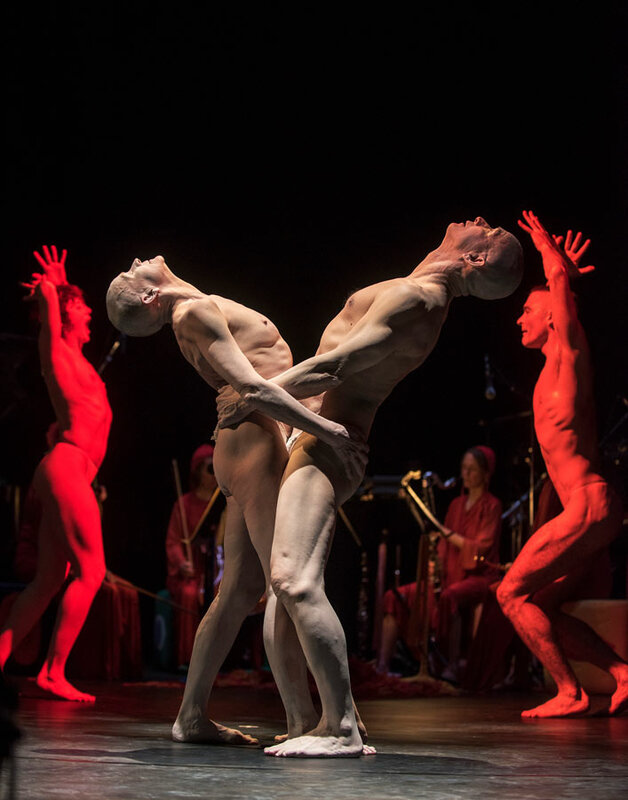 The VIDF has presented over 260 Canadian and international dance companies to a total audience of 70,548 people. The VIDF is an inclusive festival, but with a focus on culturally diverse contemporary dance artists. Hirabayashi has choreographed over 90 dance works, has taught butoh classes regularly since 1995, and continues to perform, choreograph, and teach while also administrating both Kokoro Dance and the VIDF. He is the son of Gordon K. Hirabayashi who posthumously received the Presidential Medal of Freedom from President Barack Obama in 2012 for openly defying the forced relocation and internment of Japanese Americans during World War II.